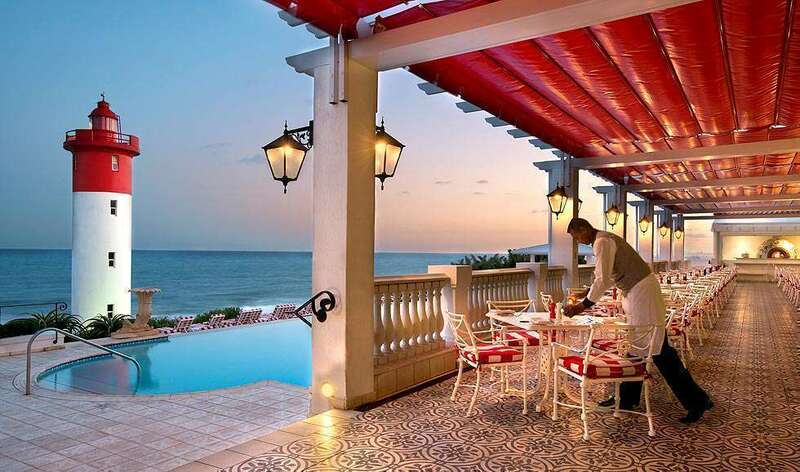 The Oyster Box in the seaside town of Umhlanga near Durban has been described as Africa’s most loved honeymoon destination The Oyster Box has welcomed honeymoon couples from all over the world, for decades, to celebrate the start of marriage in this grand old establishment. Pure luxury, absolute heaven. 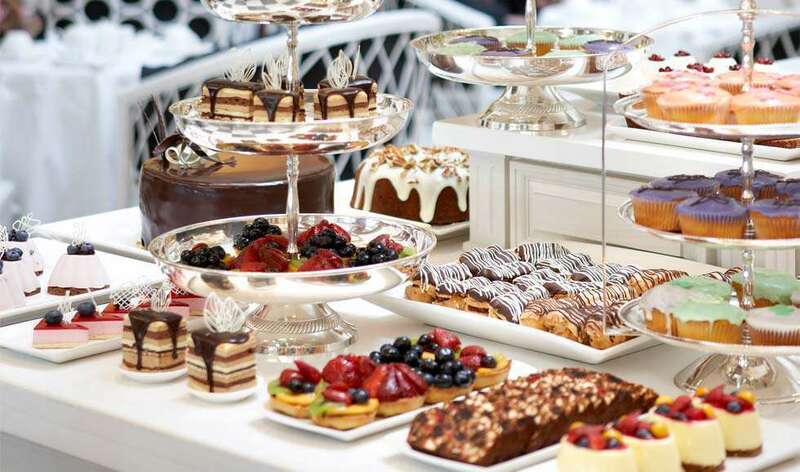 The Oyster Box knows exactly how to spoil a bride and groom; how to make every moment of their honeymoon a joy. From the minute the bridal couple arrives at reception, every detail is taken care of – an elegant room facing the Indian Ocean, chilled champagne, fine dining and quiet, uninterrupted time, simply to relax together. Shakespeare said it many years ago: “If music be the food of love, play on”. Every honeymoon couple can count on The Oyster Box to do just this. 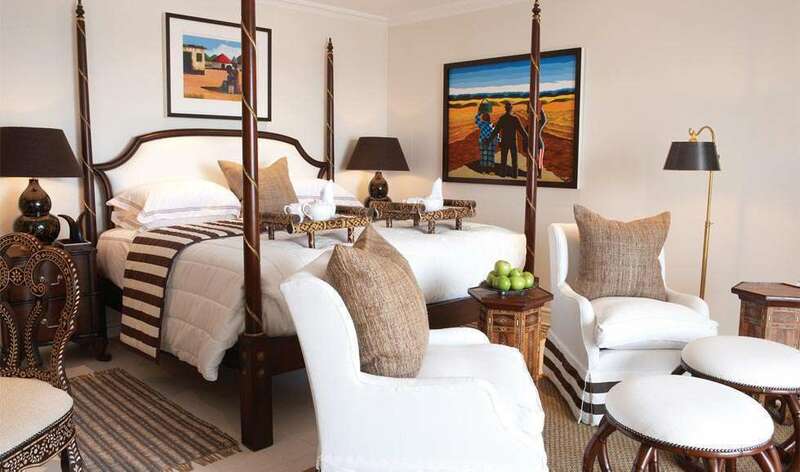 Rates are from R 9,768.00 per person sharing for 3 nights.